MOVIES... That's right that is not a typo. 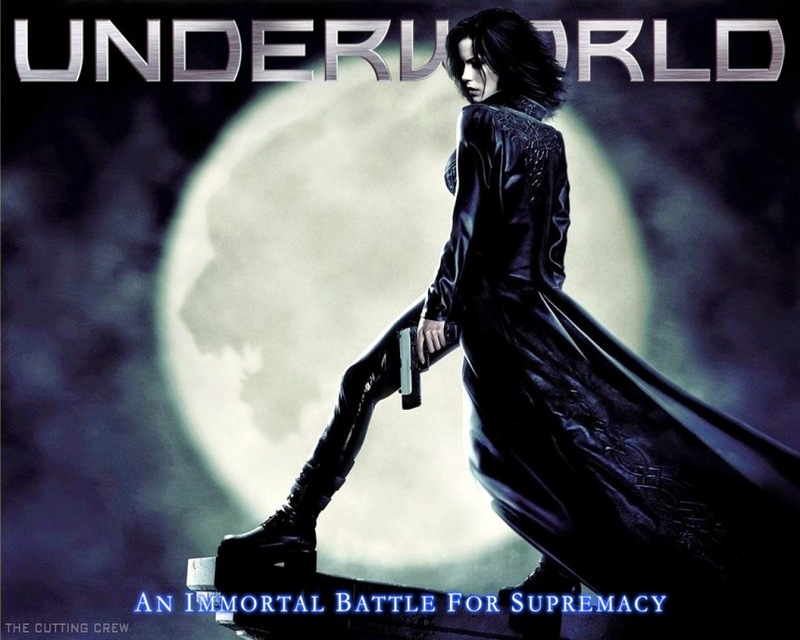 A few weeks ago I reported that Lakeshore Entertainment had confirmed a reboot of the Underworld series but this past week much light has been shed on this story and a reboot is just the tip of the iceberg. In fact it looks as if Underworld is going the way of the X-men franchise which had spinoff films (The Wolverine franchise) and whose reboot "X-men first class" ended up being a part of a much bigger universe which included the original franchise. In this case the next film in the franchise which is currently untitled will spin off from the last film Underworld: Awakening with the character "David" who was played by Theo James as the lead character with two female leads yet to be cast. On top of this news Screen Rant is reporting that at the New York Comic Con Len Wiseman aka Mr. Kate Beckinsale says his wife Kate is attached to play Selene for at least one more film. On top of that he also reportedly revealed that plans also call for what he describes as a "soft reboot" along with an Underworld television series. So it looks like we're going to get at least one more look at Kate Beckinale in a shiny catsuit after all.